April, 1590. The queen's spymaster, Sir Francis Walsingham, is dead, leaving a dangerous power vacuum. His former right hand man, Nicholas Faunt, believes he was poisoned and has ordered Kit Marlowe to discover who killed him. To find the answers, Marlowe must consult the leading scientists and thinkers in the country. But as he questions the members of the so-called School of Night, the playwright-turned-spy becomes convinced that at least one of them is hiding a deadly secret. 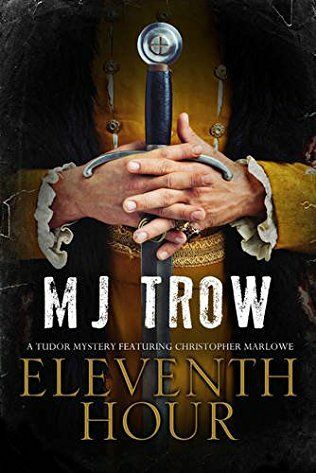 If he is to outwit the most enquiring minds in Europe and unmask the killer within, Marlowe must devise an impossibly ingenious plan.